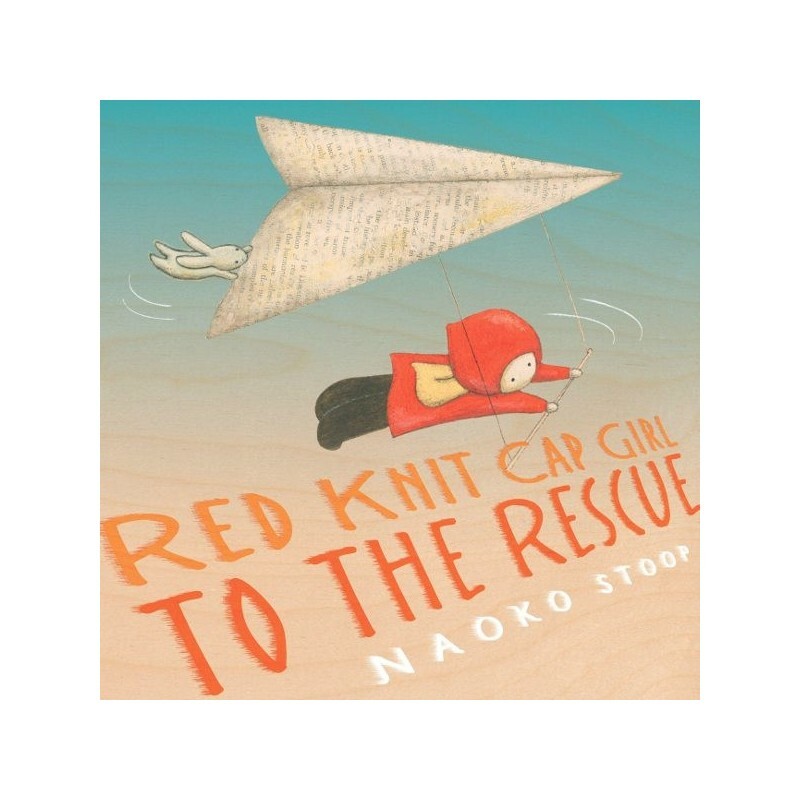 'I hope it's not too far away,' says Red Knit Cap Girl. 'Follow the light of the Moon,' calls Owl. 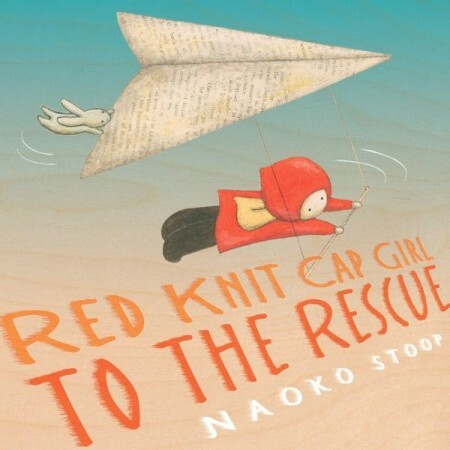 In this heartwarming follow-up to Naoko Stoop's debut Red Knit Cap Girl, Red Knit Cap Girl meets a lost Polar Bear Cub. Determined to help him find his way home, to an Arctic land of ice and snow, Red Knit Cap Girl, White Bunny, and Polar Bear Cub set off on an unforgettable voyage. 40 pages. Gorgeously illustrated on wood grain, Red Knit Cap Girl's curiosity, imagination, and joy will captivate the hearts of readers young and old. Simple prose and luminous pictures will remind readers that even small actions - such as recycling - can help to solve big world problems, in this inspiring story that celebrates friendship, bravery, and the importance of home. Written and illustrated by Naoko Stoop. Hardcover. 40 pages. 23.5cm x 23.5cm.